Conveniently situated five minutes away from Tauranga City Centre and 10 minutes from Mount Maunganui, the Greerton Motor Inn and Oak Tree Restaurant is the perfect place to hold an event, party, or private function. 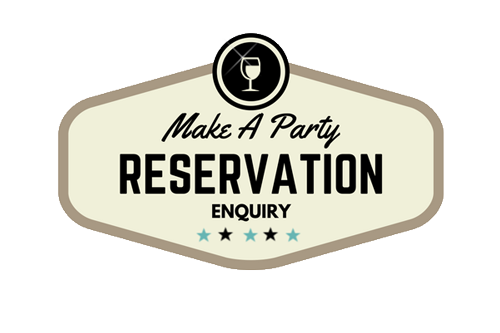 Whether its Engagements, Birthdays or Anniversaries, we can discuss a range of options that are available. Just call us on 07 578 0083 or email us or email us contact us to arrange a no obligation meeting to allow us to show you how we can make your event one to remember. Oak Tree Restaurant – Make Your Event A Memorable One!